While the hotly anticipated Vive VR headset won't be making its way into homes this year as previously expected, Taiwanese manufacturer HTC has revealed the device will finally make its debut in time for April next year. HTC will also be taking the Vive headset on tour visiting a host of events to drum up coverage, including the Sundance Film Festival, SXSW, GDC and MWC. With Facebook also preparing to launch its consumer version of the Oculus Rift at the start of next year, the VR sector is slowly starting to take shape. In partnership with Valve, HTC will also be accelerating its commitment to getting the Vive into the hands of more creatives. The firm will be holding development conference in Beijing where it will be launching the second generation of its developer kit before rolling out around 7,000 dev units to creatives across the industry. 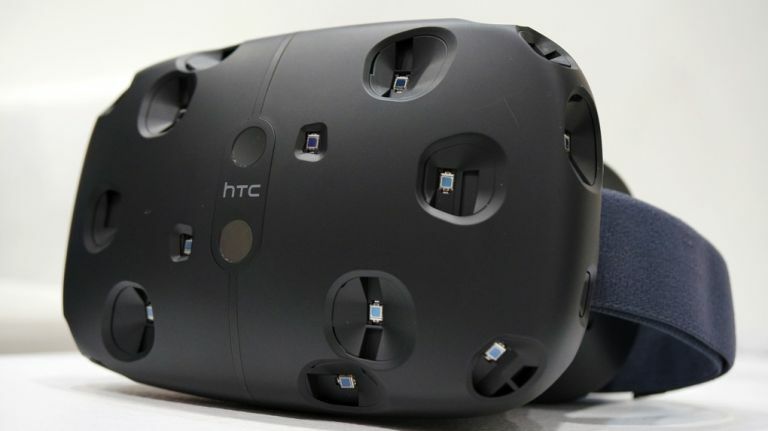 So fingers crossed the next year will bring plenty of new apps and titles for the Vive.